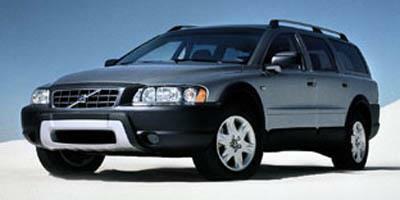 The Volvo XC70 entered 2005 with new Stone Gray bumpers, a redesigned grille, new headlamps and tail lamps, new aluminum roof rails, new skid plates, new front seats, an updated center console and audio system, and a laundry list of all-new optional add-ons. A new electronically controlled all-wheel-drive system was the only major change for 2006. The XC70 boasted integrated turn signals on the side mirrors, standard tire-pressure monitoring system and stability control in 2007. 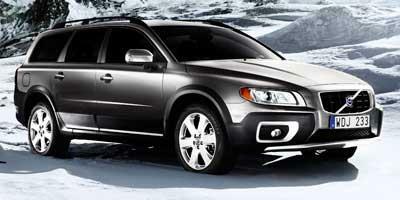 A larger, faster and safer XC70 debuted as an all-new model in 2008. No significant changes were in store for 2009. But in 2010, the interior was updated and a new grille was added. A slight boost in horsepower alongside trim level tweaks marked the only changes for 2011. No major updates would be made to the 2012-2013 models. But in 2014, the exterior was updated, a heated windshield and steering wheel were added, and an updated collision mitigation system was introduced. 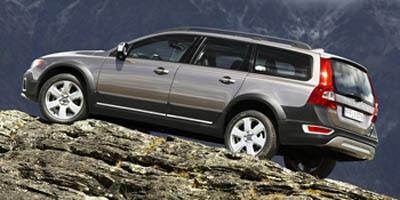 The XC70 by Volvo offers a decadent take on the classic wagon design. A flagship wagon in the Volvo line-up, the 2015 XC70 expands to include the cross-country all-wheel drive system or a less expensive front-wheel drive model. 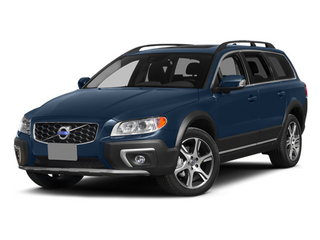 Refreshed for the current model year, the 2014 Volvo XC70 is a crossover wagon that offers classic Volvo safety and everyday utility. Carried over for 2013, the Volvo XC70 is a mid-size crossover wagon powered by a standard 3.2-liter V6 engine that produces 240 hp. The ultimate combination of safety and utility, the 2012 Volvo XC70 is a mid-size crossover wagon that offers AWD and safety features such as dual chamber side airbags. 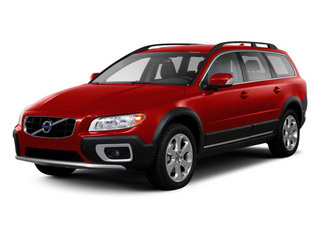 The ultimate combination of safety and utility, the 2011 Volvo XC70 is a mid-size crossover wagon that doesn't cut corners. Over a decade in the making, the 2010 Volvo XC70 continues to improve the concept of wagon utility and comfort with all weather off-road capabilities. Sporting a new engine option and technology package, the 2009 Volvo XC70 four-door wagon combines luxury, style, utility and value. 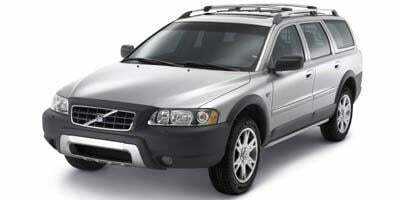 All new for the model year, the 2008 Volvo XC70 is a wagon with the raised ground clearance found in many crossovers, making it a versatile and safe people mover that also saves room for any cargo. The 2007 Volvo XC70 is an AWD crossover with seating for seven and now comes standard with electronic stability and traction control. A crossover wagon with seating for five, the 2006 Volvo XC70 takes the standard V70 and raises it off the ground a bit which allows it to handle a wider range of terrain. 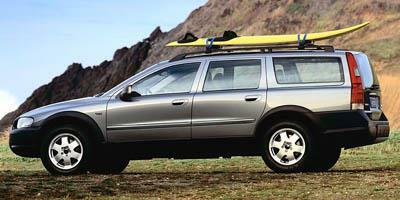 Similar to the V70 in size, the 2005 Volvo XC70 raises the five-passenger wagon off the ground and enhances the suspension which turns it into a wagon-crossover mash up.